Where’s my back pack Travel Theme is SWEET. There is nothing like going to a panaderia while in Mexico. Panaderia is the word for Mexican bakery. When you go to a panaderia it is like a whole other world of sweet pastry heaven. The best part is walking around the panaderia with your tray and loading it up. The smell is a rich sweet taste that you think “what is that?” Now that I have a camera with me at all times it was automatic that I take a shot up close and Sweet. 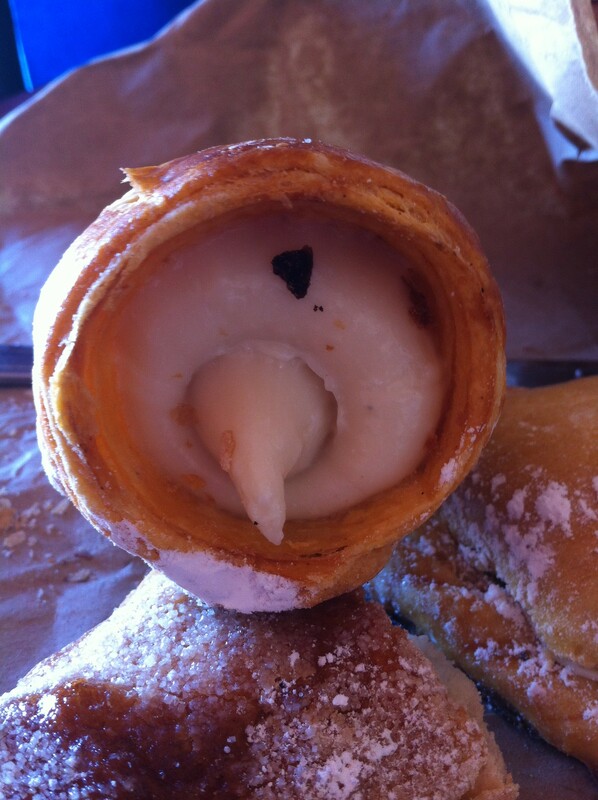 That pastry by the way was delicioso!! This entry was posted in food, Local Favorites, Photo Challenges, photography, Travel, Travel Theme and tagged Baked Goods, Bakery, Bread, Business, Food and Related Products, Mexican bakery, Mexico, Panaderia, photo chellenges, photography, Shopping, travel theme, travel theme:Sweet. Bookmark the permalink.